Research from Opimas predicts greater focus on outsourced trading as asset managers struggle with rising operational costs. Carol Mahon and Aoifinn Devitt to lead new Irish entity established in response to possible ‘hard Brexit’ scenario. 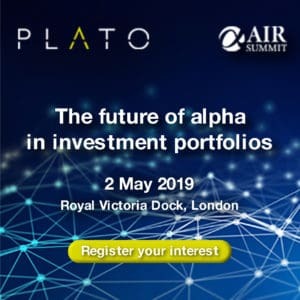 As two major trading venues launch request for quote (RFQ) models for equities trading, Hayley McDowell delves into the specifications of each RFQ systems, and after speaking to sceptical senior buy-siders, finds that the venues could face significant barriers to market-wide adoption. Ahead of the anticipated launch of RFQ for equities from two major trading venues, Hayley McDowell speaks to senior buy-siders and finds out that most are very sceptical of the idea. 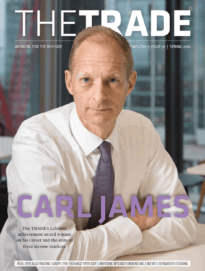 The TRADE profiles its Rising Stars of 2017, beginning with Jonathan Lee, Craig McLeod, Joeri Wouters and Anne-Kirstine Moller. Hermes expands sales and client relationship team after a ‘successful’ 2016. Hermes has created the position to manage unbundling requirements under MiFID II. Firm says appointment of Michael Dobson as chair at Schroders breaches governance principles.